Chiropractic visits can help to relieve the pain of many common ailments. The use of various spinal manipulation techniques provide a safe, non-invasive treatment for those looking for a more natural way to heal. Over the last 30 years, chiropractic care has become a much more widely used and trusted form of pain management and complementary healthcare. 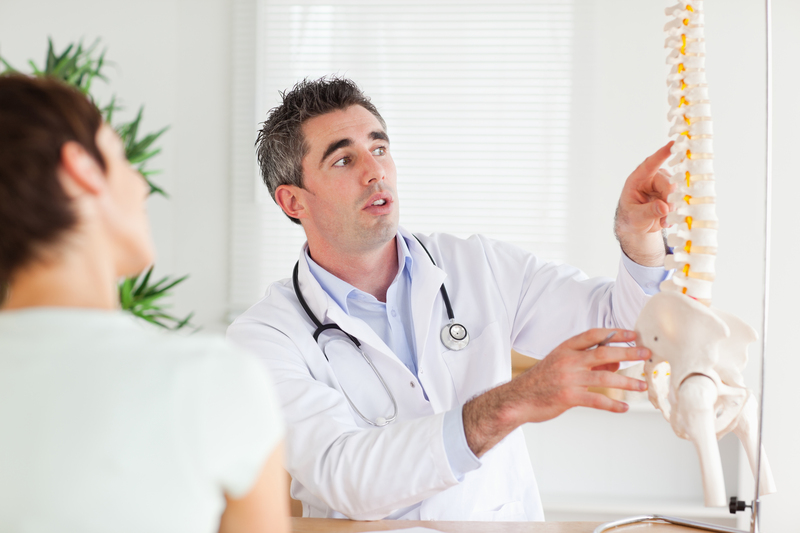 There are many people who consider their chiropractor to be an essential part of their health maintenance team. We proudly serve the East Greenwich, West Greenwich, Providence, Cranston, Warwick RI, North Kingstown and South Country RI areas and we are pleased to offer a more integrated and natural approach to health and wellness. A chiropractor, as many people are aware, applies manual spinal manipulation to provide relief from joints that have become misaligned and, consequently, quite painful. In traditional medicine, however, conditions such as this are sometimes treated with expensive surgeries or ongoing medications. Unlike conventional medicine, we focus on prevention, maintenance and education that offer our patients a more holistic path to healing. First and foremost, when you visit our office, we want to help relieve whatever pain or discomfort you’re experiencing that caused you to visit us. Our chiropractic treatment team will deal with your immediate pain and once you’ve achieved some measure of relief, we will then move on to creating an individualized plan of treatment for you. Your customized plan will help you to continue the healing process and works toward preventing future ailments and injuries. We provide comprehensive treatment and then give you the tools and information you need to become an active partner in your own mind/body wellness. We consider our office to be a haven for natural health care and we take pride in not only using chiropractic manipulations as a form of healing, but also in partnering with other healthcare professionals who can help to provide you with the most comprehensive and effective treatment. We work on an individualized basis and, once we are able to assess your specific issues, we create a treatment plan for you that may include the advice and care of nutritionists, massage therapists or other medical professionals. The goal is to work as hard as we can to set you on a drug-free path to recovery and long-term wellness that’s specific to your health needs.